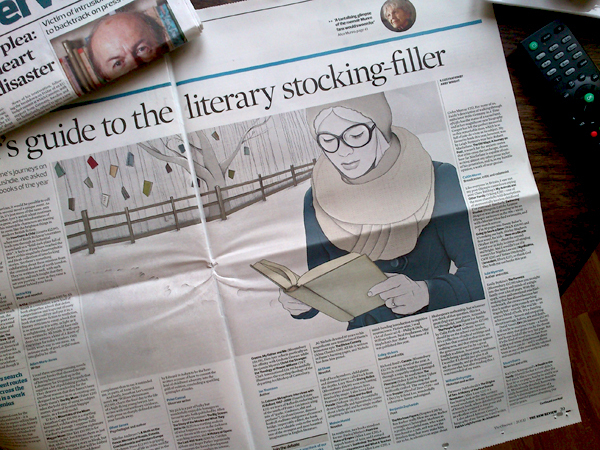 So, as many of you may have seen on twitter, last week I was commissioned by The Observer to create an illustration that would accompany a round up of the best books of 2012. 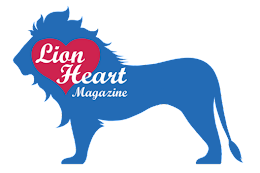 You can read the article online here. When my agent, Kelly (who I cannot thank enough for making my dreams come true) rang me to tell me about the commission, I was in complete shock. Doing an illustration for a big national newspaper like this has been a dream for a while. The deadline was incredibly tight, but I proved to myself that i can do it. 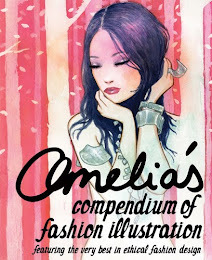 I love illustrating so much! 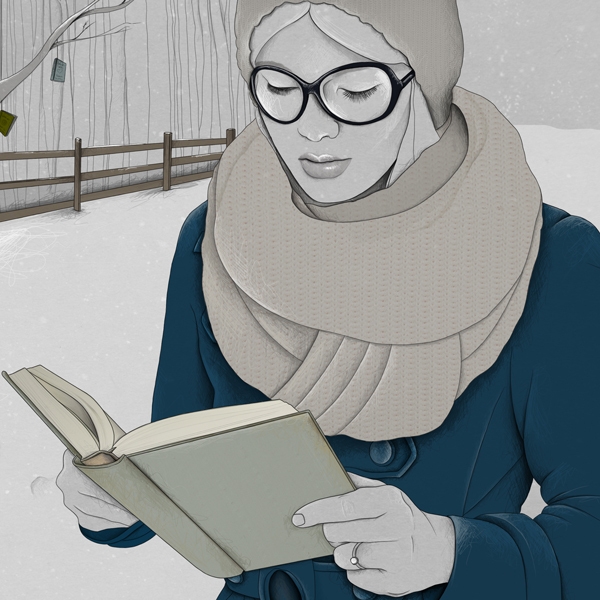 I loved the brief as well - they asked for a young woman reading in a winter scene. 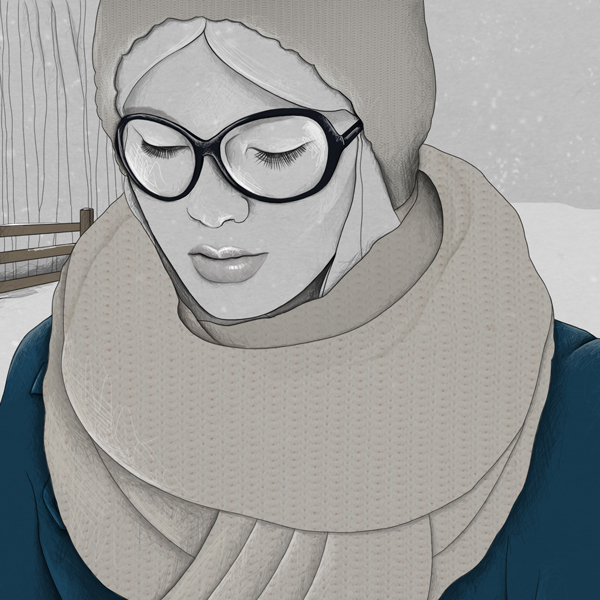 When they suggested she should be wearing a hat, scarf and winter coat I was even more excited. They also said they wanted it to be cold and not too girly. I loved the opportunity to experiment a bit with background elements, something I usually steer clear of, and really challenge myself. I hope you like the final piece. I don't think I've ever been more proud of an illustration. I also want to say a massive thank you to everyone for all your lovely comments, it means so much to me. So here it is! Just thought I would share a couple of the roughs with you. 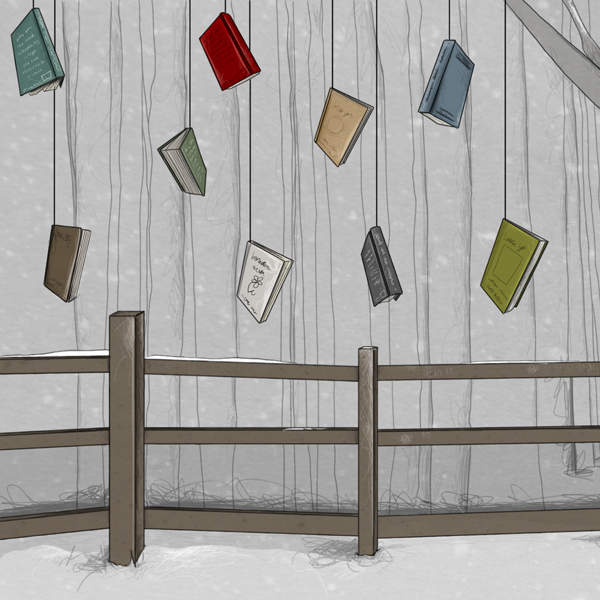 After sending the first rough, the art director asked that I added some books amongst the trees on the left, just to add a little more interest in the corner. I really love how this addition worked out! I sometimes worry that I sound like I'm showing off, but honestly, I never thought I would work on anything as wonderful as this, I feel so humbled by the whole thing and am so thankful for everybody who supported me through my career so far, you're incredible. It was an incredibly special moment when I opened the paper and saw my work. 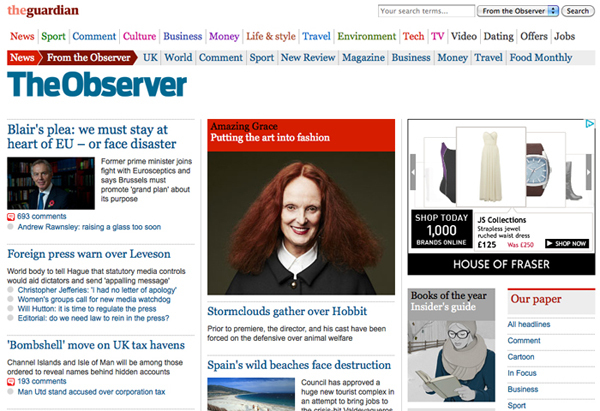 Loved seeing my illustration as a thumbnail on the front page of The Observer Online too! Something I never thought I would see. And finally, I wanted to share some more detialed pictures of the illustration. Thank you again to Kelly and those at the The Observer for commissioning me! Congratulations! 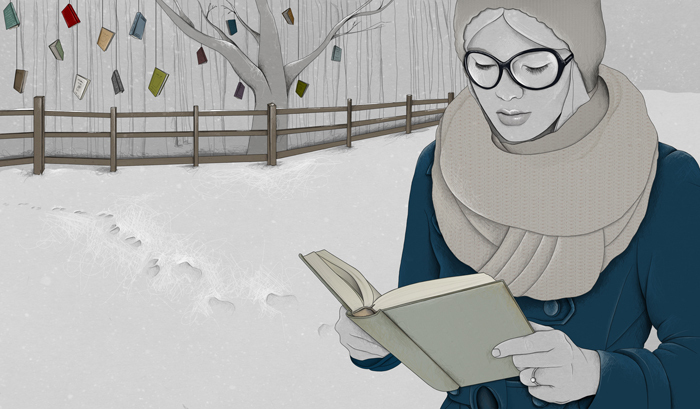 The illustration looks great and I love the details too, like the texture in the scarf : ) I hope many more commissions like this come your way! Congrats Abby! Yet again stunning work! 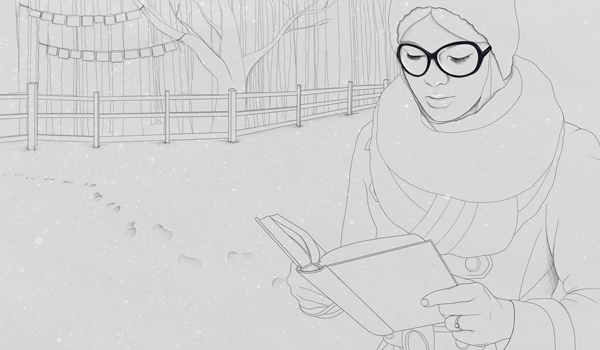 I think my favourite bit is the footsteps in the snow, love the little details in this :)! I'm glad you think so, it's very nice to hear it inspires you! Thank you! Congratulations! The overall image is wonderful - you are so talented and you deserve to do well. Hi Abbey I'm a student on an art and design foundation course. 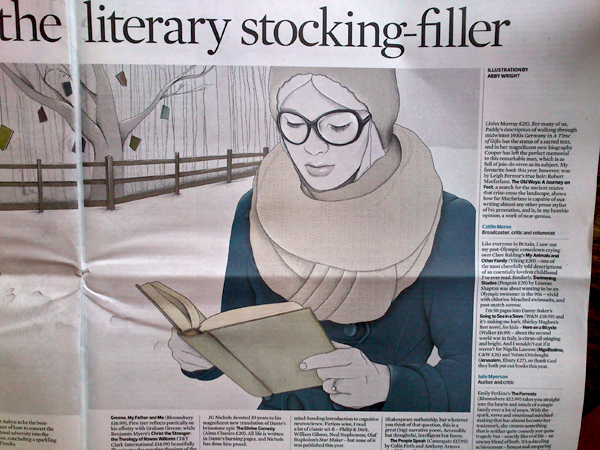 Its great to see the work you have done and I love the description of your piece in the Observer. Its great to see what can be achieved... an inspiration. And Ray, that is wonderful to hear. It's always wonderful to know my work can inspire others, nothing better than knowing that! Thank you! I've read several just right stuff here. Certainly worth bookmarking for revisiting. I surprise how so much effort you set to make this type of excellent informative site. It's going to be ending of mine day, except before ending I am reading this enormous article to improve my experience. What's up colleagues, fastidious post and pleasant arguments commented at this place, I am truly enjoying by these.